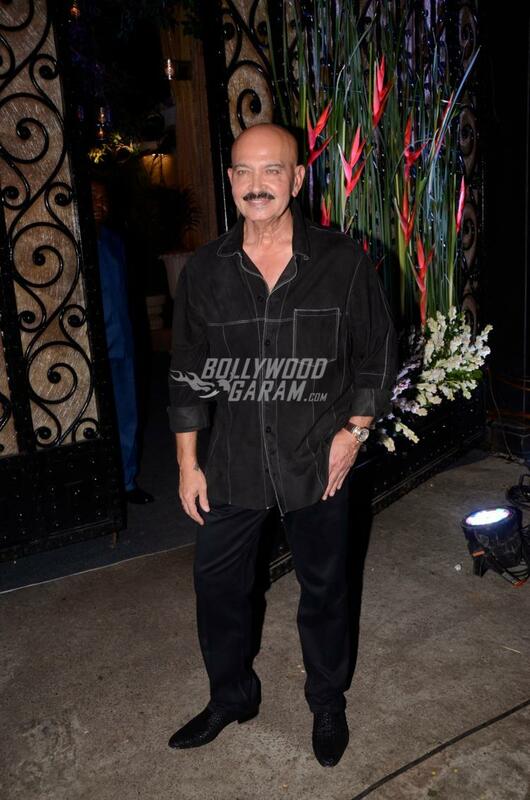 Filmmaker and producer Rakesh Roshan celebrated his 68th birthday on September 6, 2017. 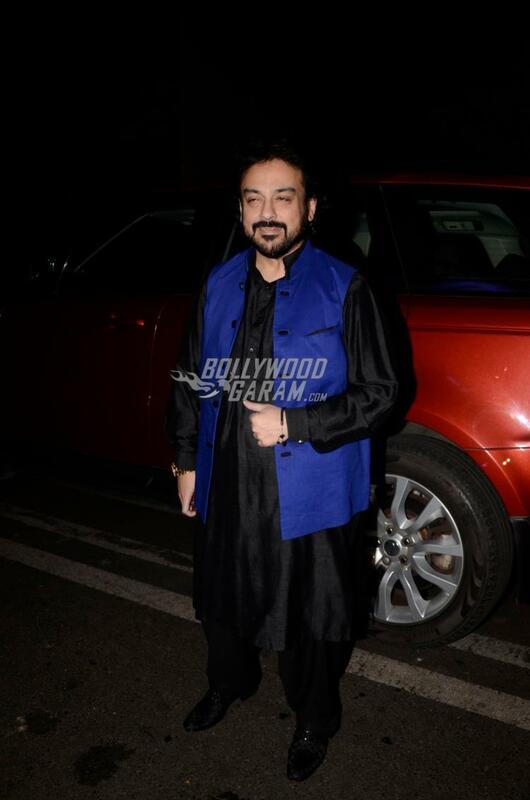 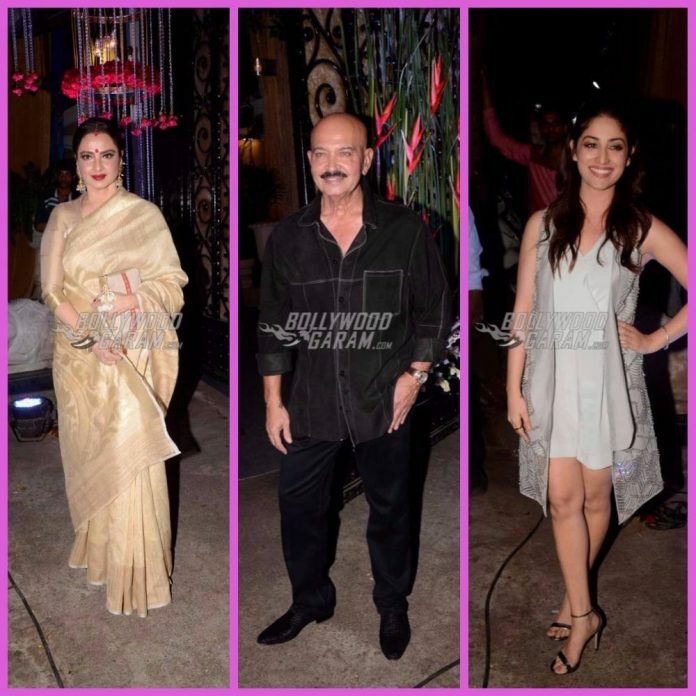 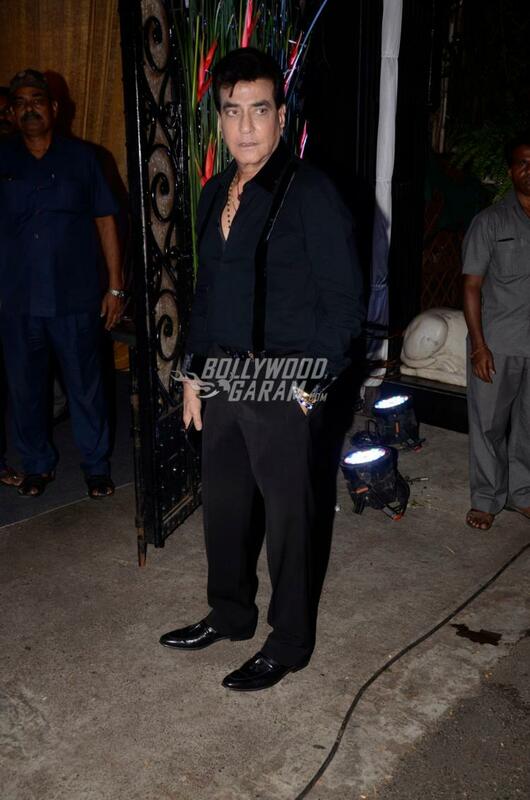 The Roshans threw a grand birthday bash which was attended by close friends and colleagues. 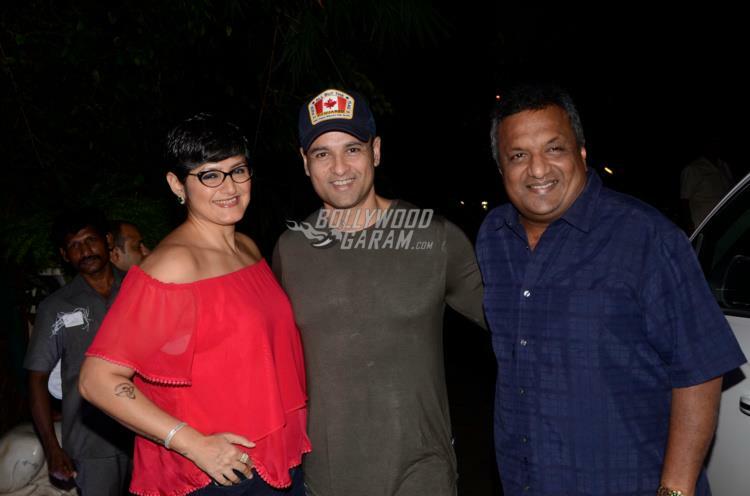 The entire team of the blockbuster film Kaabil also attended the bash in Mumbai on September 6, 2017. 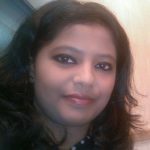 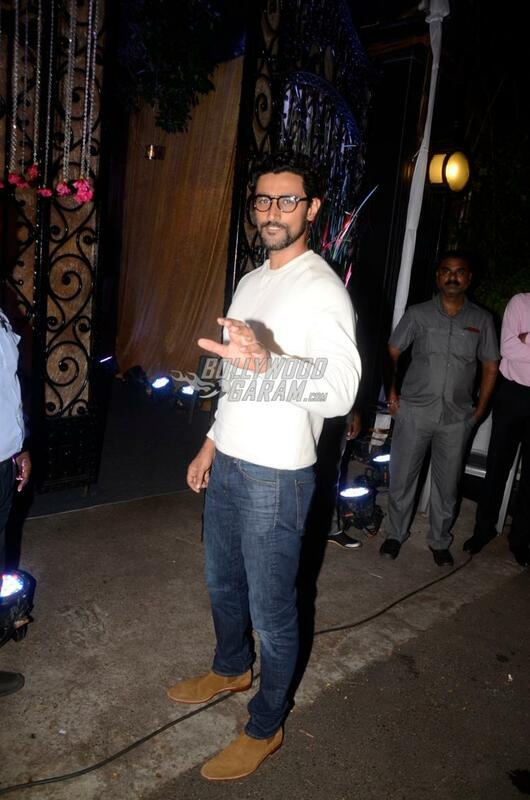 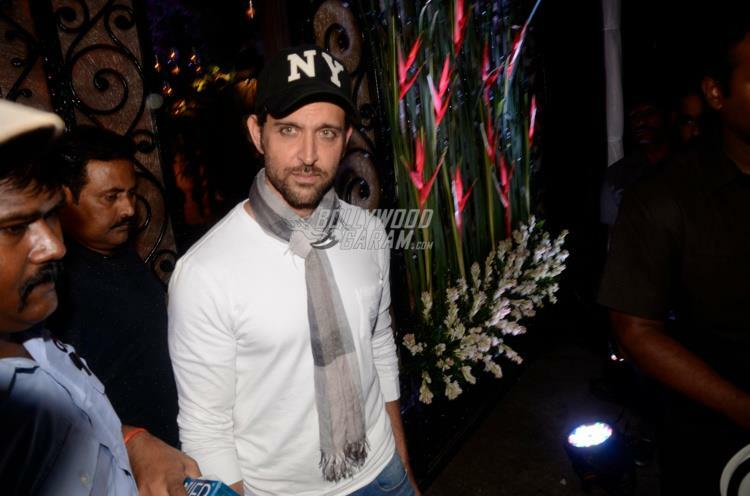 Son Hrithik Roshan looked dapper in a white long sleeved t-shirt, a black cap and a stole tied around the neck. 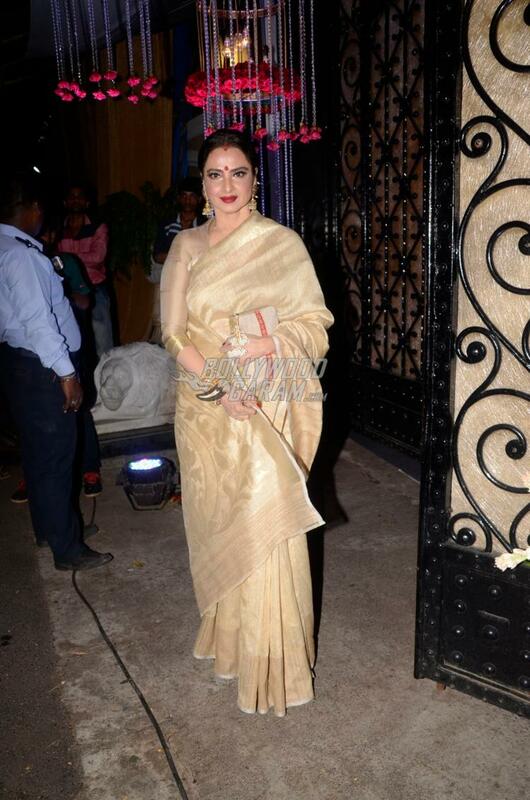 Veteran actress Rekha appeared in her signature gold sari to wish friend and colleague Rakesh on his birthday. 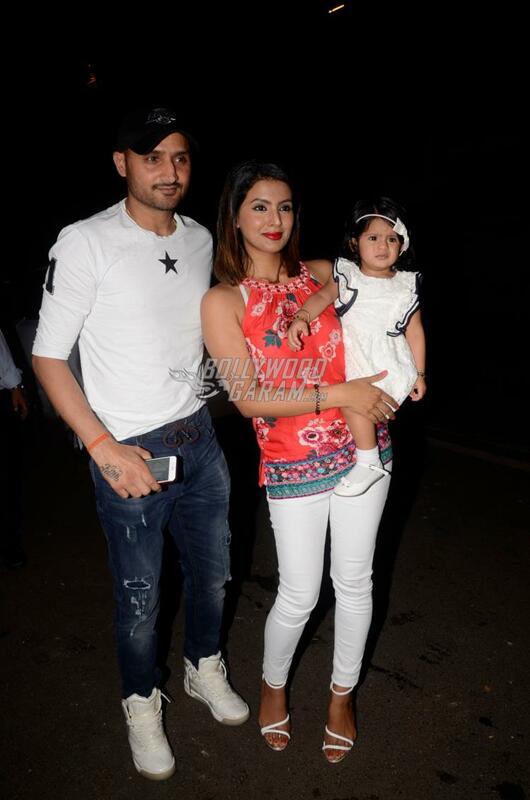 Other attendees of the bash included Rishi Kapoor, Neetu Kapoor, Prem Chopra, Randhir Kapoor, Yami Gautam, Sanjay Gupta, Rohit Roy, Geeta Basra, Harbhajan Singh with their daughter Hinaya Heer. 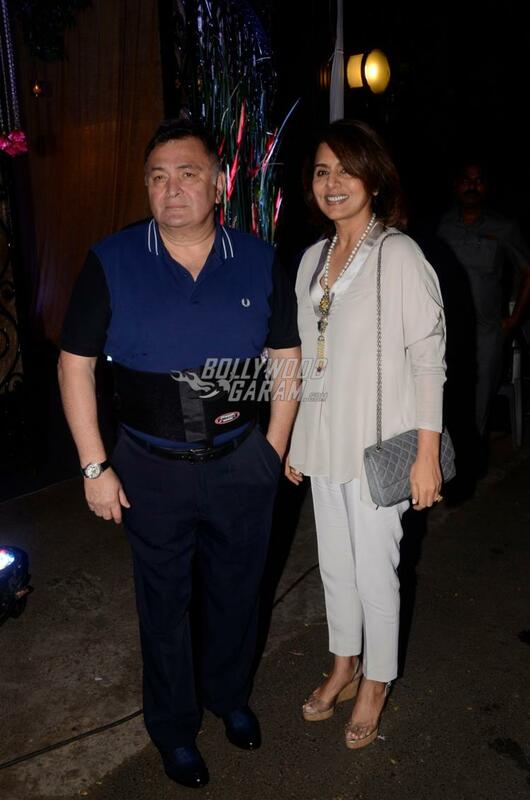 The Krrish franchise producer with wife Pinky too posed for the cameras outside the party venue. 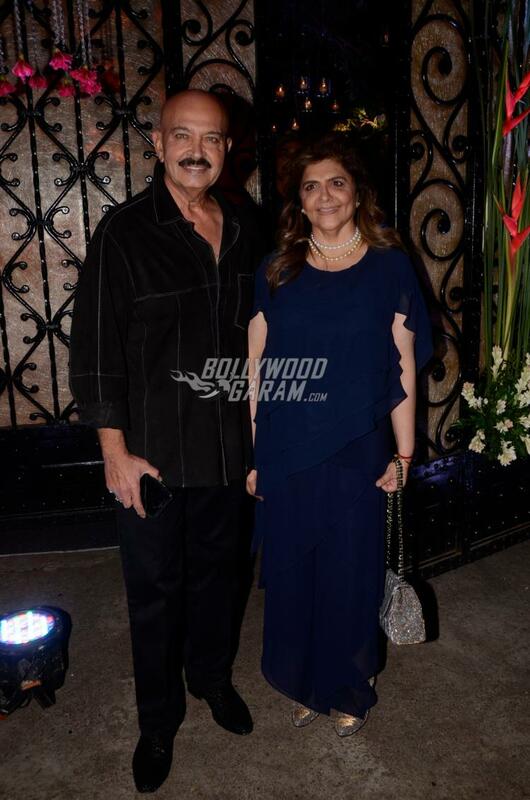 The director turned producer looked great in a black shirt and black pants while wife Pinky looked pretty in a blue outfit.